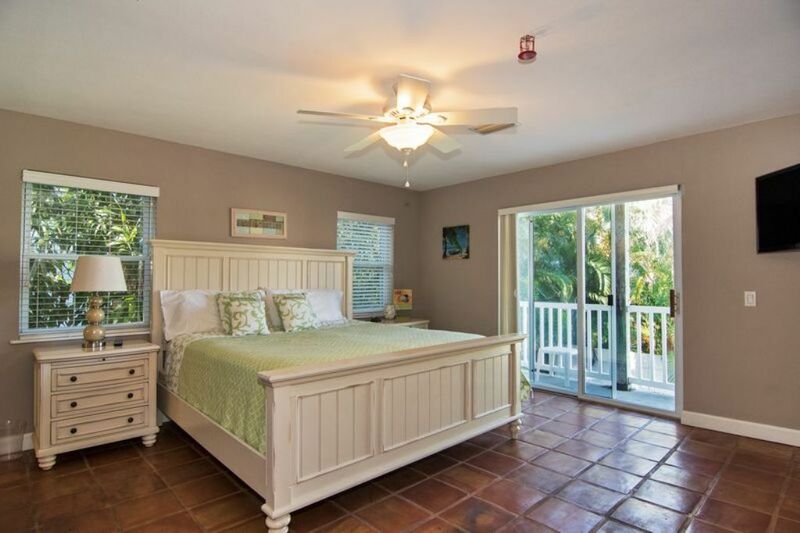 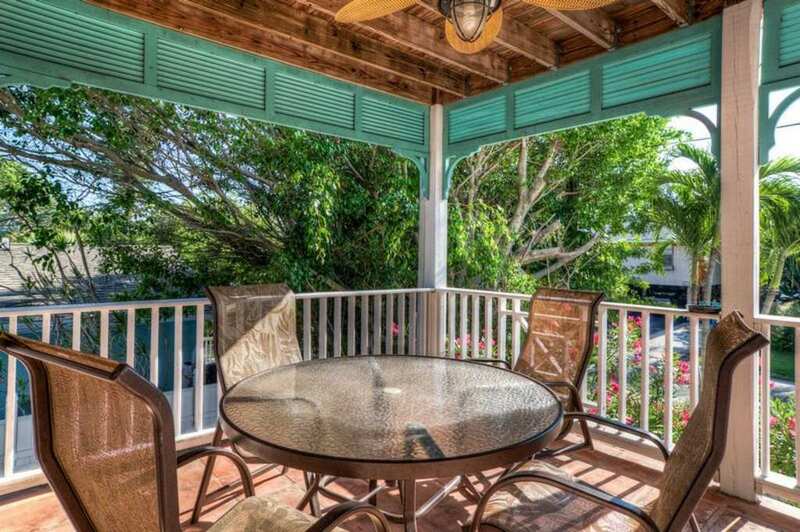 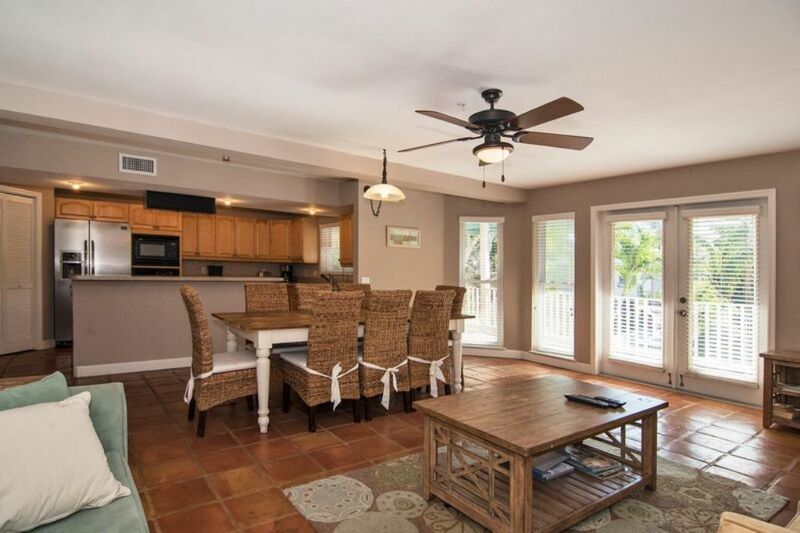 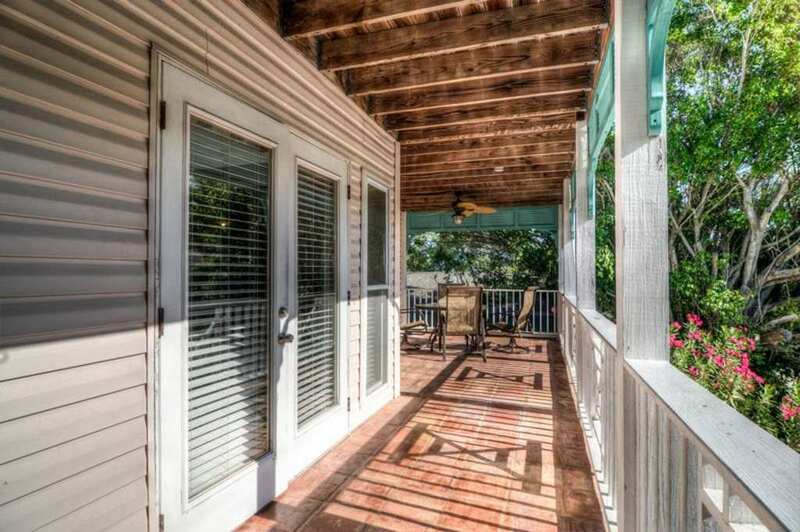 You will have plenty of room to relax with your family in this beautiful 3-bedroom 2-bathroom Key West-style home. 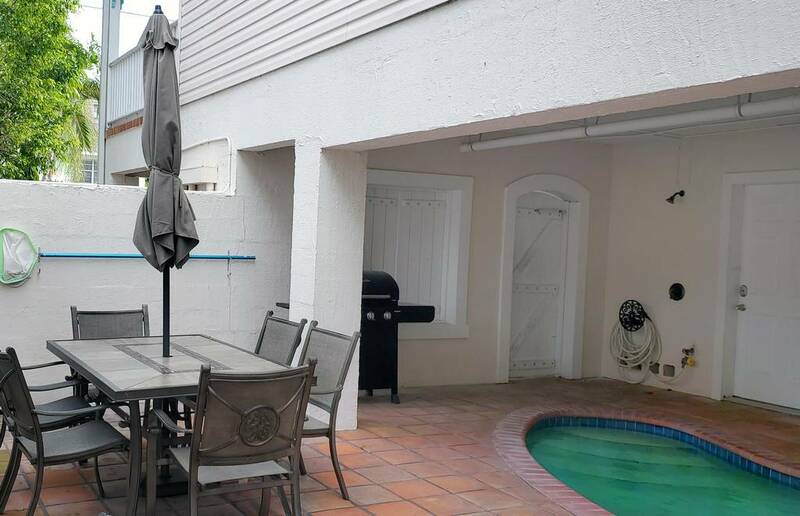 With 2 levels this customizable townhouse can be independent or combined to make it 6 bedrooms and 4 baths. 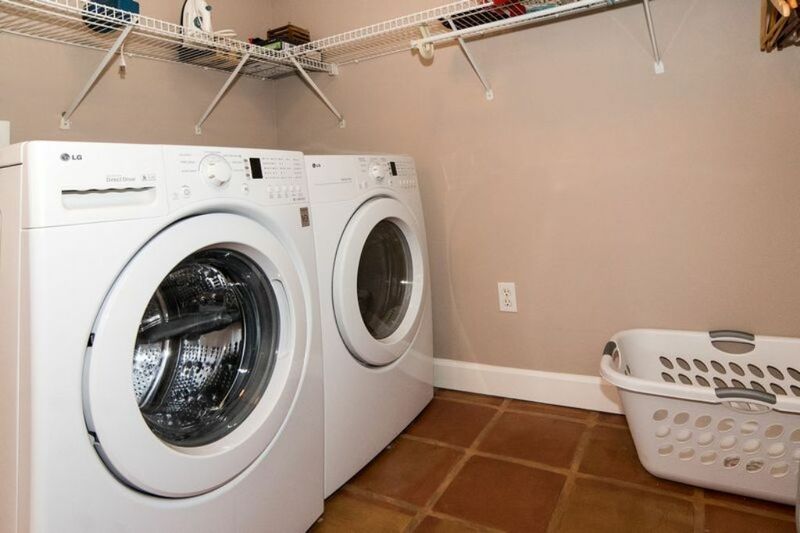 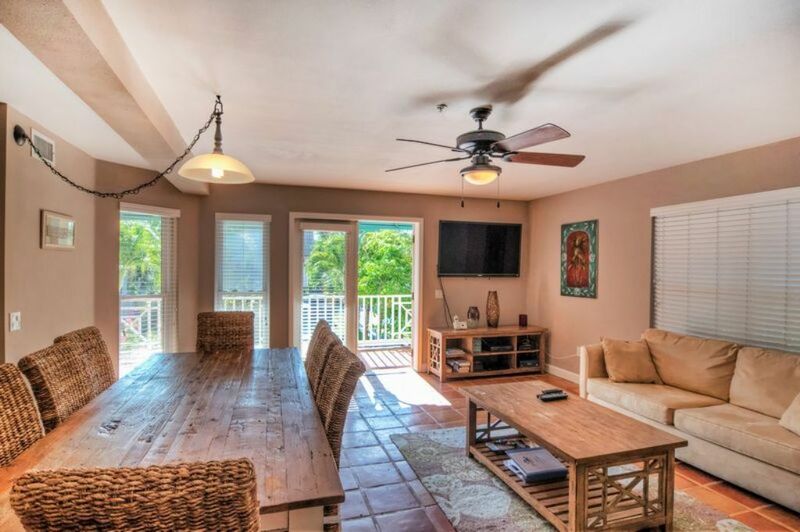 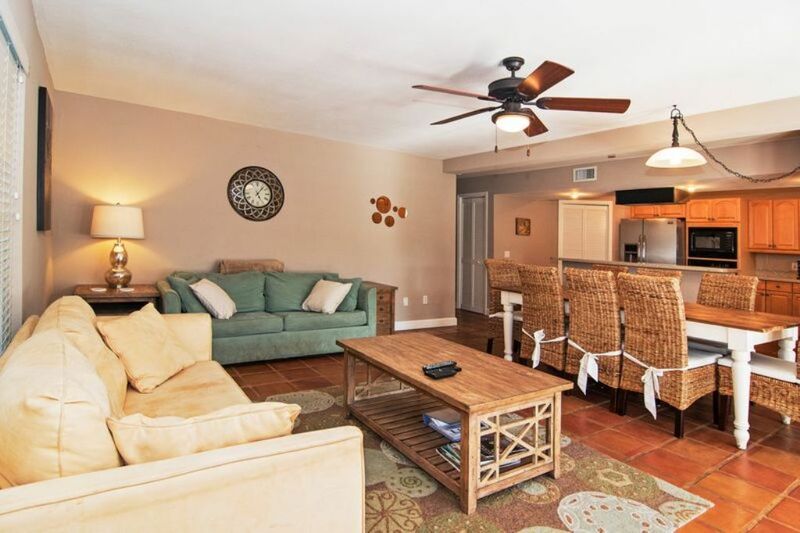 Alone it has a high-efficiency washer/dryer, updated kitchen, flat panel TVs, an open air balcony with patio set and lounge chairs, and a covered, heated bikini Pool. 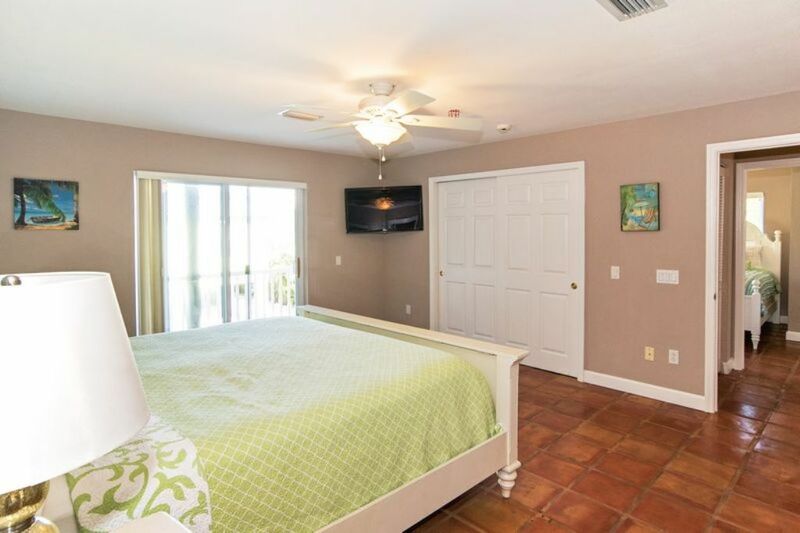 The spacious master bedroom features a king bed, flat panel TV, and en suite bathroom. 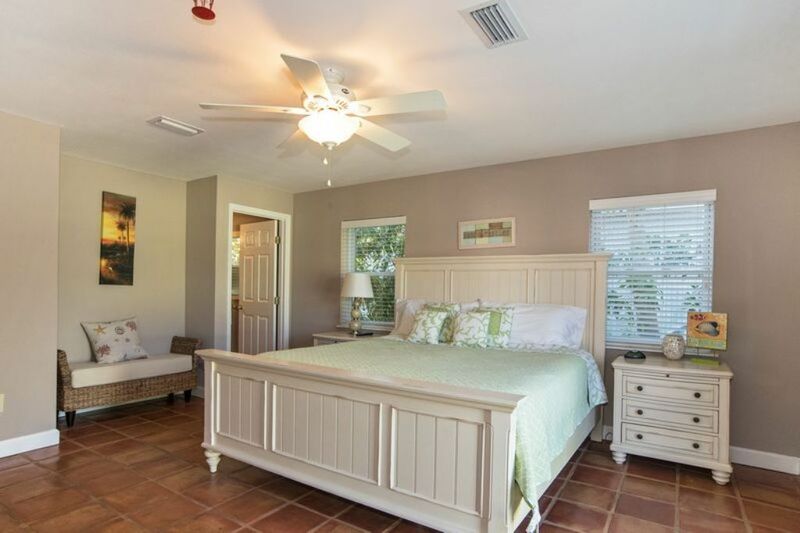 The other bedrooms feature a queen bed in one and two twins in the other. 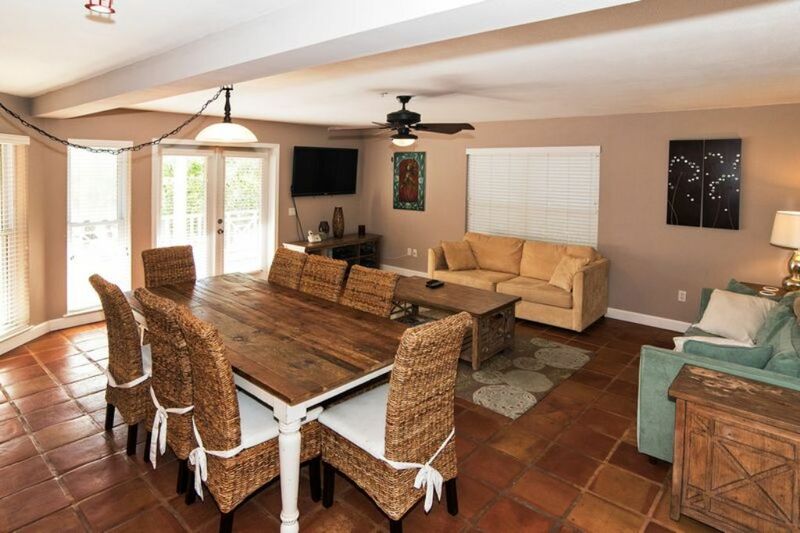 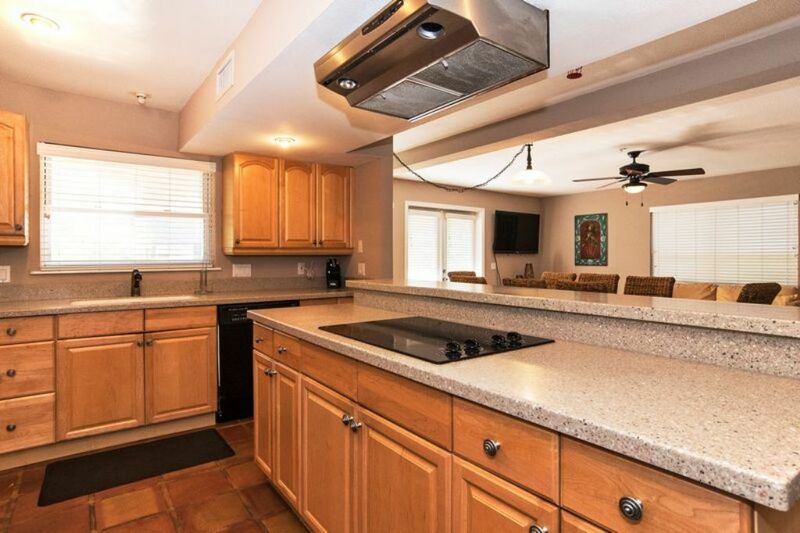 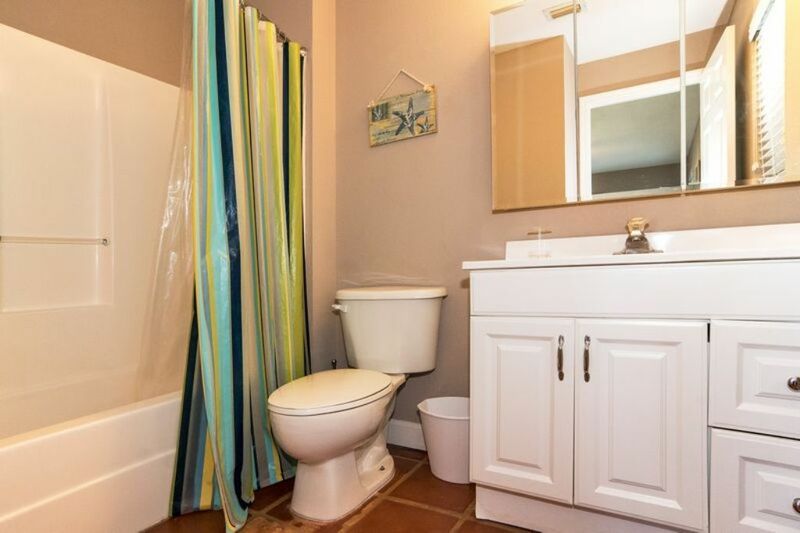 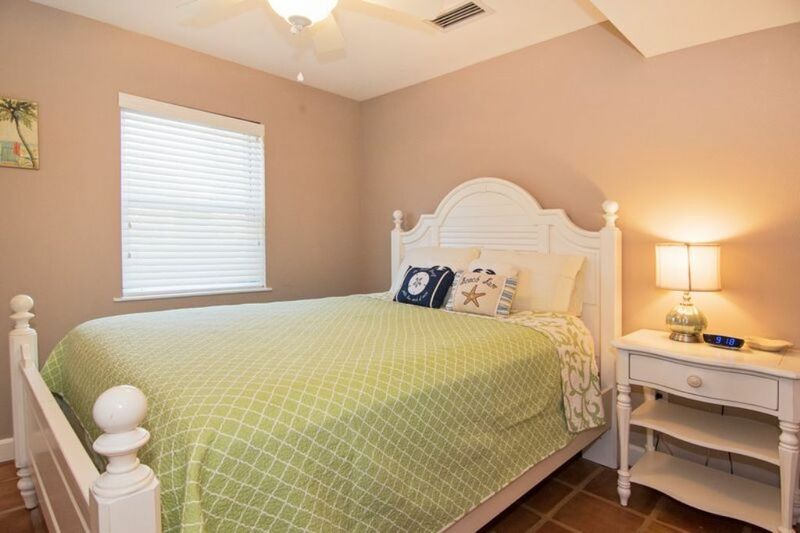 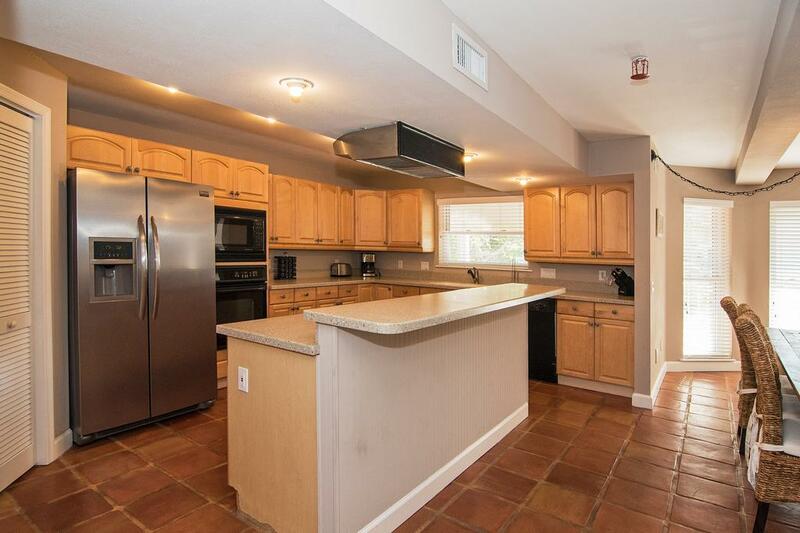 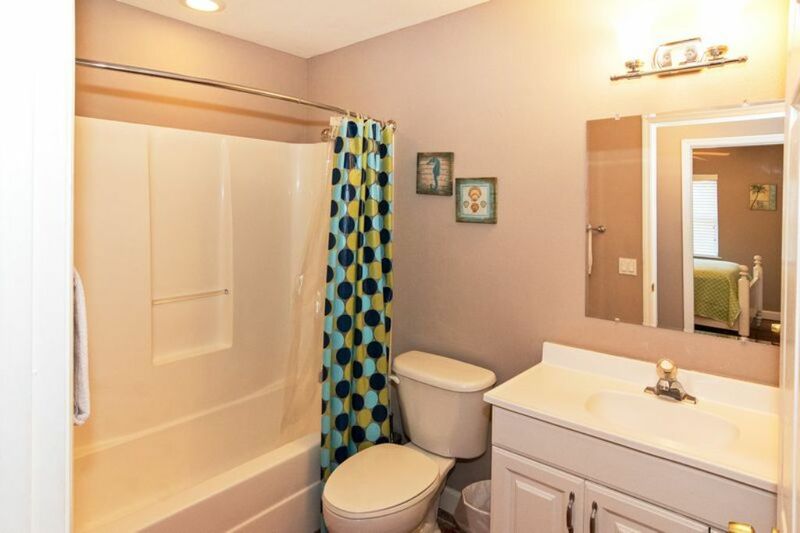 This bright and lovely home is close to restaurants, shopping, a stop for the free Anna Maria Trolley (runs from 6 am to 10 pm), and Bayfront Park with a playground and a kayak launch. 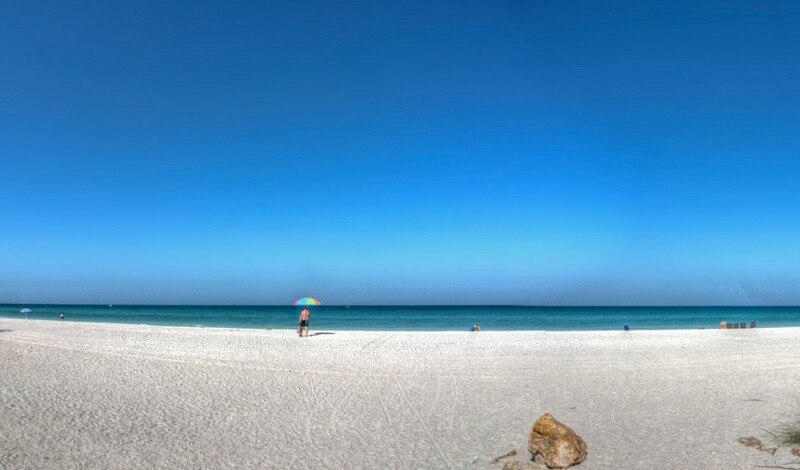 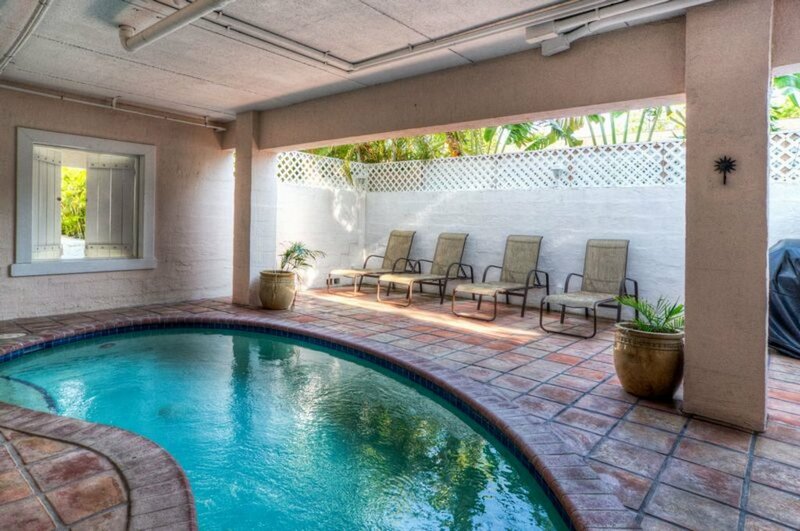 In this quiet neighborhood, you're only 250 yards from the beautiful beaches of Anna Maria Island, or you can spend the day relaxing at your private heated pool. 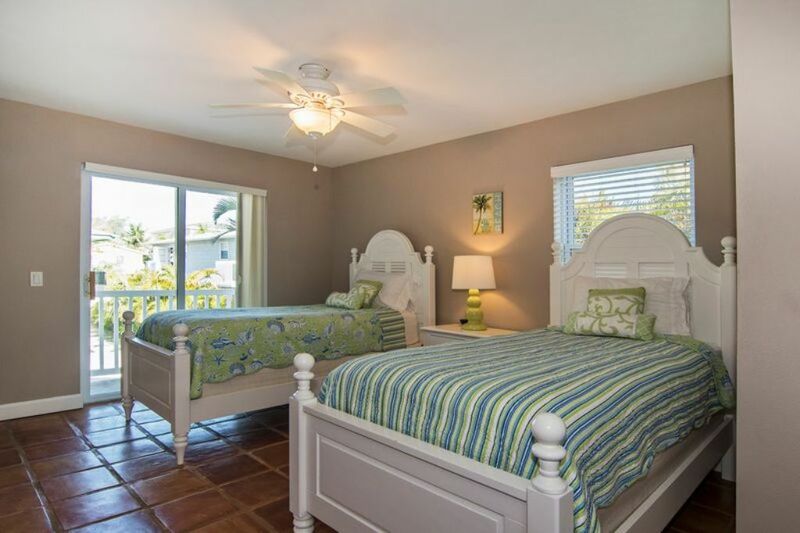 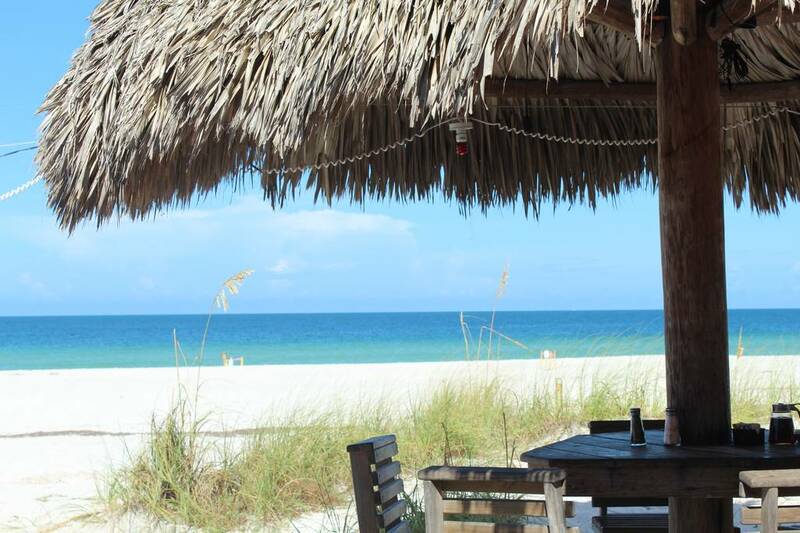 Pina Colada Shores will be perfect for your fun and relaxing getaway.